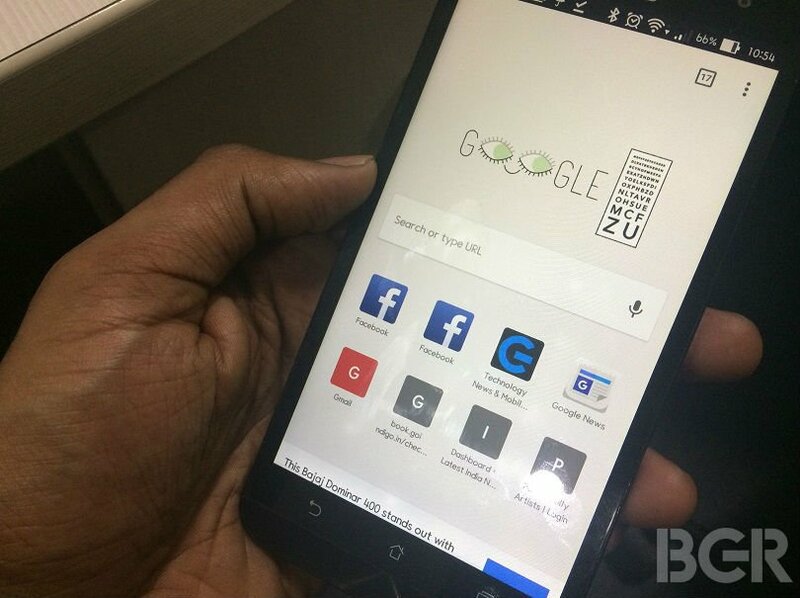 Google has new introduced new features to make web browsing on smartphones much easier. After launching the ‘Downloads’ feature last year for users to save complete webpages offline and surf later, it now offers two new options to download content offline. The update has only been rolled to the Google Chrome web browsing app for Android for now. Google in a blog post announced a series of improvements that it has made to Chrome for Android making it easier to save content for offline access and navigate through pages already saved. Earlier, users had to go to the Chrome menu and tap the ‘save’ icon to bookmark a page, and tapping the ‘download’ button would save the web page on your device locally, saving a significant amount of data on the go. Google, now allows saving web page offline by just a long press on any link and select ‘Download Link’. This means that users can now save articles and web pages without opening them first. The browser now also gives you the option to ‘“Download Page Later” which would allow the app to automatically save web pages offline as soon as the device regains connectivity in areas with poor data network. Making the web-browsing experience on Google Chrome more convenient, one can now navigate through their offline downloaded pages from the app home screen. While opening a new tab, users will see articles that they have saved locally, tagged with an offline badge. Giving the option to download a web page locally and access it later, Google Chrome now natively takes on third-party apps that allow the feature. You will no longer require a standalone app to keep track of your webpages and download them. Google says that more than 45 million web pages are downloaded every week after they first introduced the feature to download web pages. All of the new features comes in the latest Google Chrome update package version 58.0.3029.83 that can be installed or updated from the Google Play app store.